NEW! 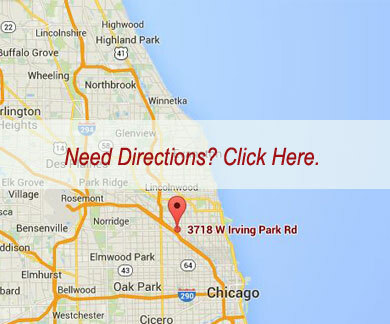 Get five 30-minute personal training sessions for just $60 Call us right now at (773) 279-1100 for more information. Lose Weight! Up to 15-20 lbs a month. 1st Class is FREE, then $12.99 per class. Call (773) 279-1100 today and get started.